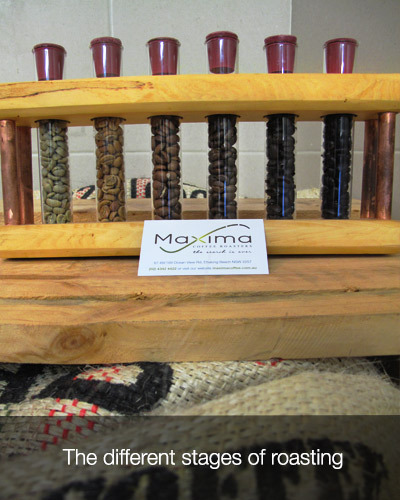 And if you want to serve Maxima Coffee at your own café or workplace, we wholesale too so talk to us today. A vibrant, rustic industrial fit-out espresso bar located at Ettalong Beach on the Central Coast. Come in and enjoy a freshly roasted coffee with our Ettalong Beach Blend. 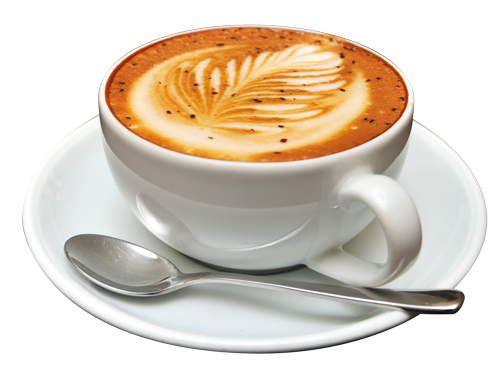 We serve light refreshments all day and also do a great cup of tea. We have seating inside & out and our outdoor courtyard cannot be beat – the beautiful surrounds of which offer a great place to catch up with a friend or all the gossip in your favourite magazine. Whether it be for your kitchen benchtop, the office or your own café, we source quality made espresso machines for home use through to commercial applications and everything in between. Our prices are competitive and come with local support. We also offer leasing arrangements for commercial espresso machines with terms as short as 12 months and no obligation to buy at the end of your contract. A great way to get your own start-up off the ground and into reality. Coffee is at its best when freshly roasted and ground just prior to brewing. Storage of your coffee beans is extremely important too. In store we have a range of grinders, storage solutions, cleaning products and fun & easy coffee brewing equipment including plungers, stove top percolators and espresso machines. If there is something we do not have in stock, we can order it in for you from our vast network of suppliers. The X in our logo starts green and changes colour to yellow then brown. This is a representation of how coffee beans are prior to being roasted, starting off green in colour. During the roasting process, the beans go through a drying phase in which case they turn yellow as moisture from each bean is removed. Once the drying phase is complete, the beans eventually make their way to the brown coffee colour we are all familiar with. Coffee follows a temperature profile during the roasting process. Before the roasting commences, we set our drum roaster to a certain temperature before dropping the raw green beans in, which start at room temperature. The temperature of the roaster is recorded throughout the roasting process and this initial loading of the green beans, results in the overall temperature of the roaster dropping. The curved segment of the X depicts this temperature profile with the initial drop in temperature through to first and second crack, (gaps at the top end of the X) until where the beans are dropped out of the roaster and rapidly cooled. If you follow the curve from left to right then, and think of it in terms of temperature, there is an initial dip in temperature from the start. As the beans continue along their roasting journey, the temperature rises over time until they are ready and cooled. Roasting coffee is a delicate balance to ensure the coffee is roasted long enough but without taking it too far so that the best attributes the coffee has to offer, make their way to the cup. A few degrees, minutes or even seconds can and does impact the coffees overall flavour. Once the coffee has reached its potential along the roast profile, the beans are dropped out of the roaster and then cooled. And the latin word for the point at which the largest value occurs as part of a function, is Maxima.